New Wireless Controllers for Single Presentation Display Units. 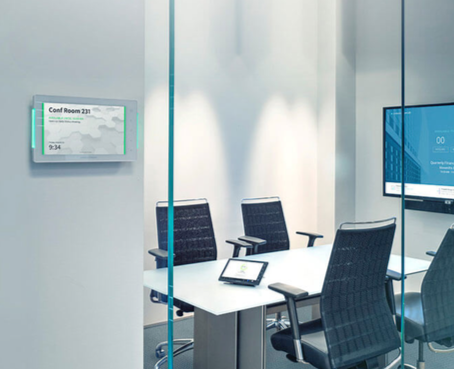 Powerful features include auto-switching, plug- and-play installation with Crestron Connect It cable caddies, automatic display on/off via CEC, and intelligent connectivity. Please Contact our team at Ultimate for pricing.